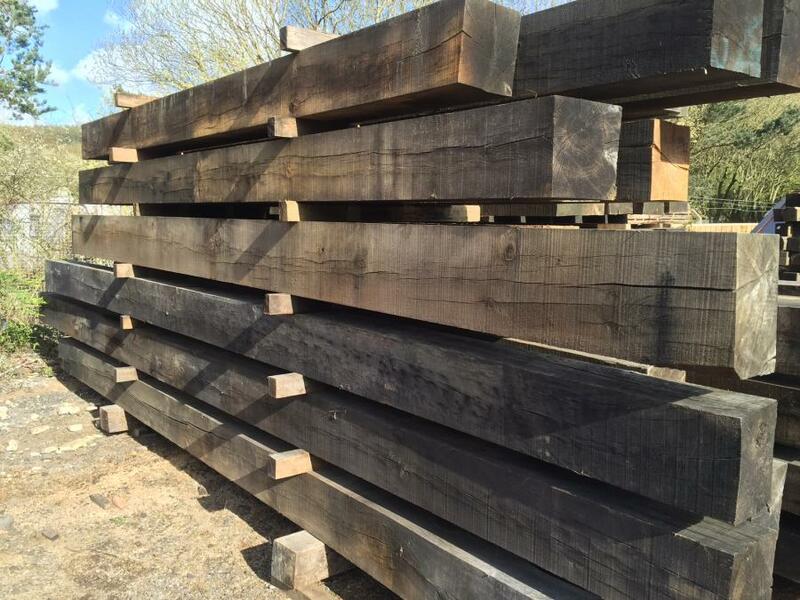 We have large quantities of structural oak beams in stock. Air dried for 3-5 years, QP1/QPA grade. Sizes available: 6"x6", 7"x7", 8"x8", 10"x8", 10"x10", 12"x8", 12"x10", 12"x12". Lengths up to 6m available. 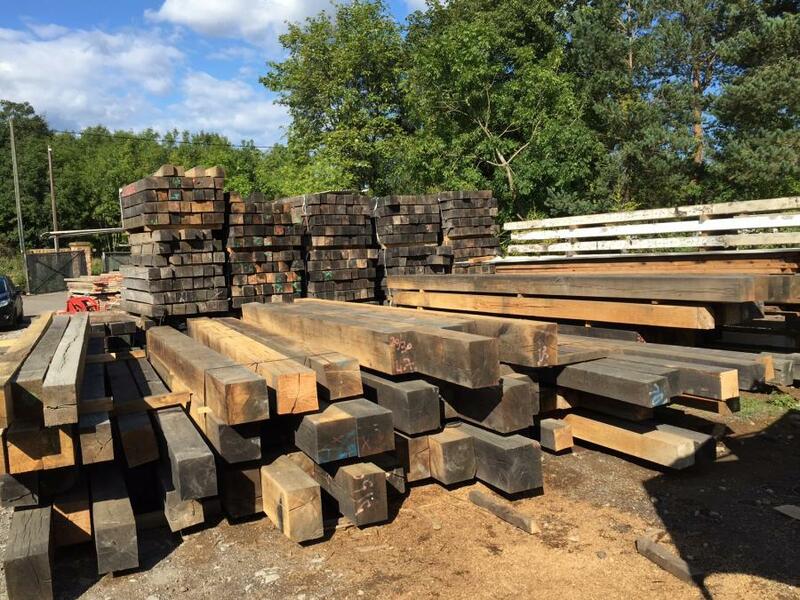 We can cut beams to exact sizes with our on site Wood-mizer sawmill. 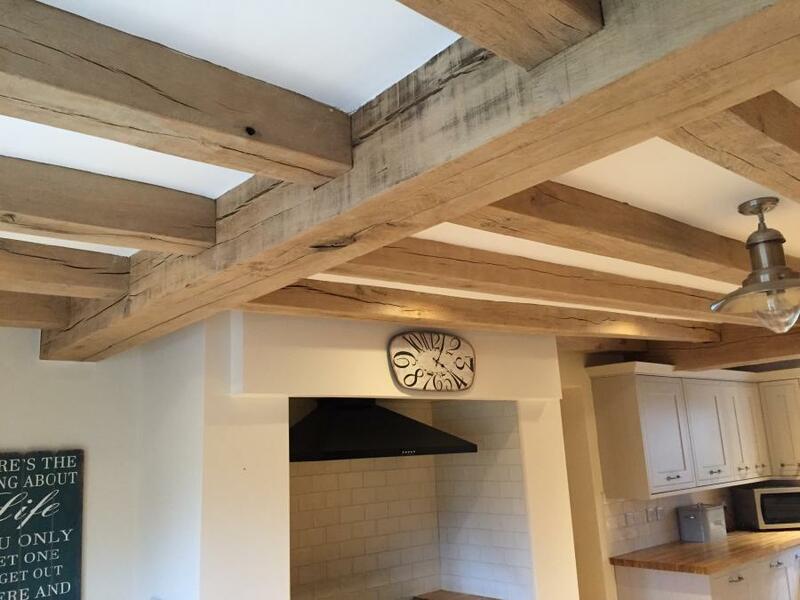 We can supply oak beams rough sawn or they can go through our rigorous finishing process involving sanding and waxing. 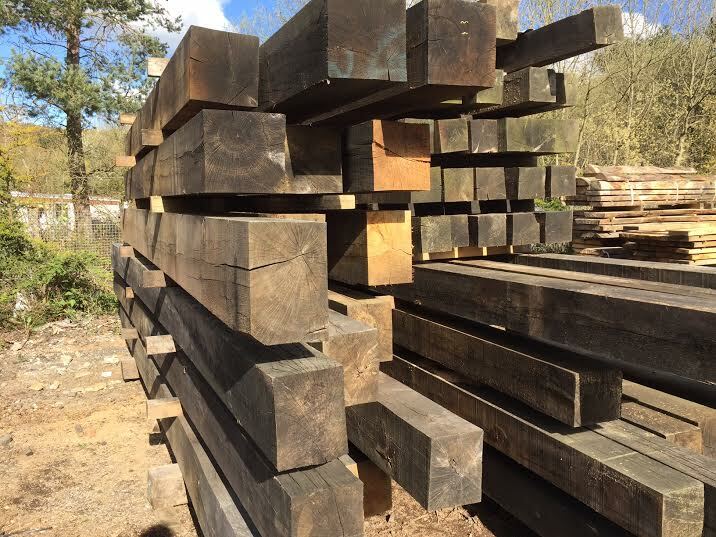 We're looking to clear all of our existing stock so prices start from just £1000.00 + vat / m3 (£28.00 + vat / ft3) for rough sawn and £1700.00 + vat / m3 (£48.00 / ft3) for finished oak beams. Delivery is available nationwide, contact us for delivery quotes.